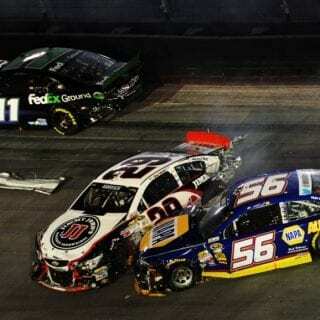 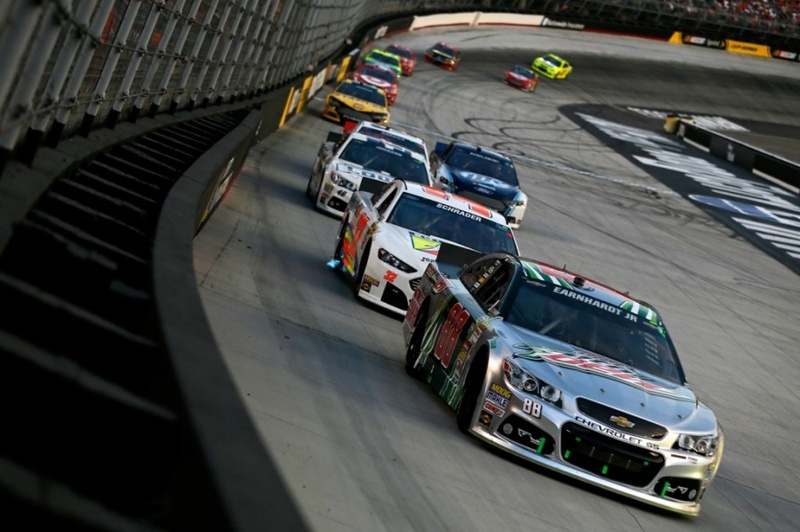 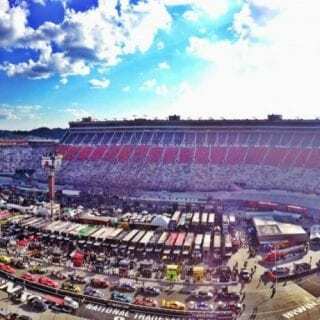 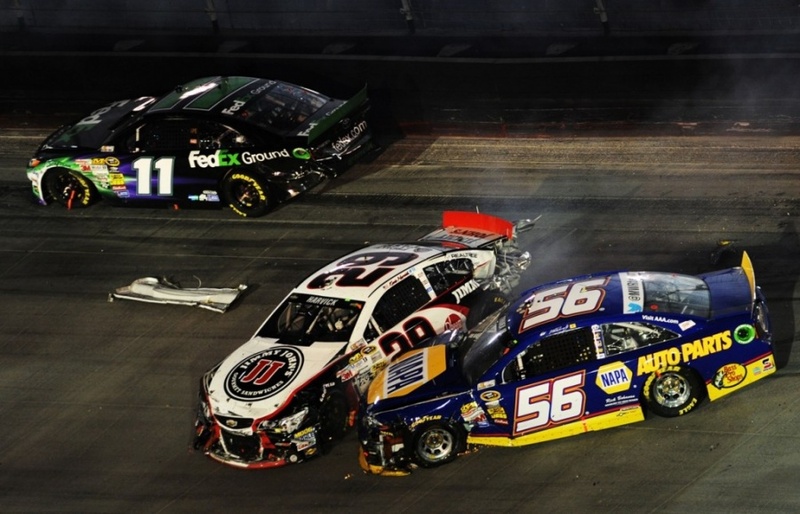 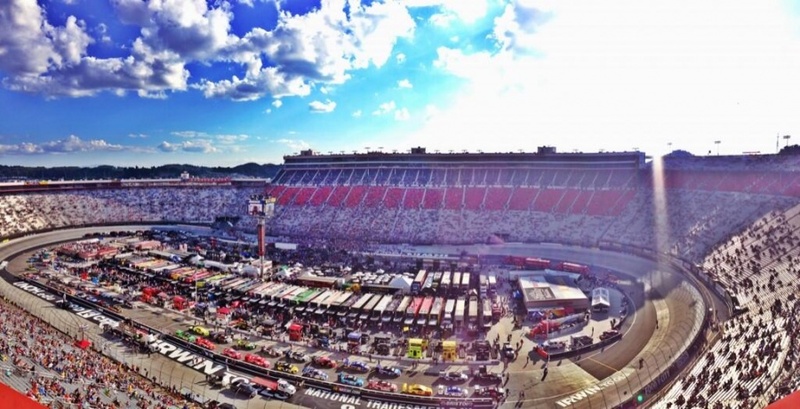 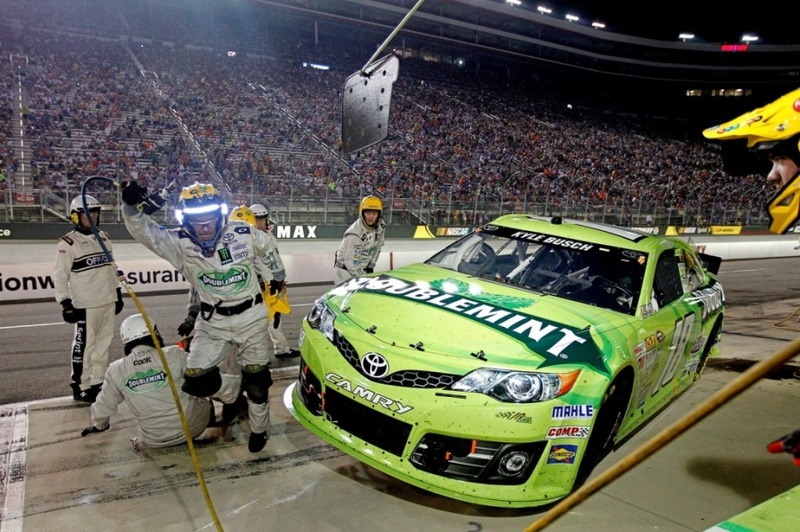 It was battle royale inside the Last Great Colosseum as NASCAR’s gladiators clashed under the Saturday night lights, see the Bristol night race pictures below. 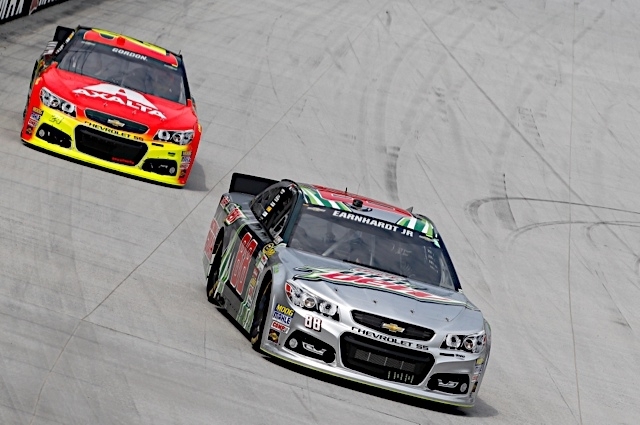 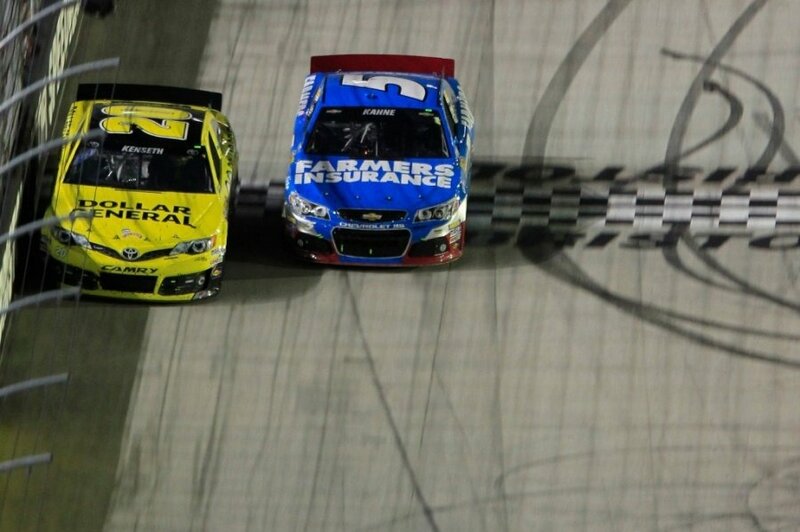 Culminating in a dramatic fight to the finish between Matt Kenseth and Kasey Kahne. 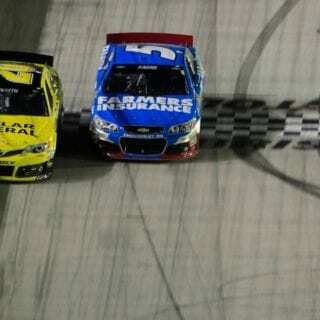 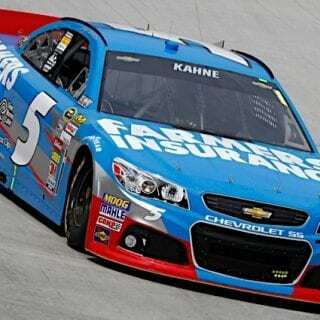 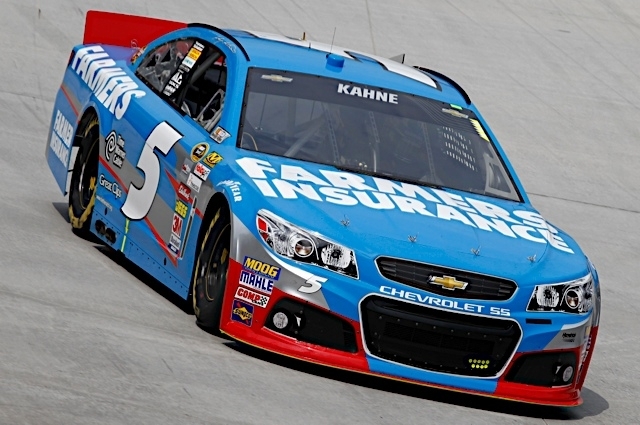 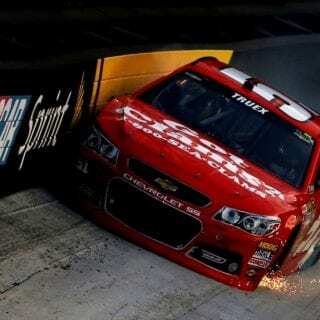 Catching Kenseth with little time left in the IRWIN Tools Night Race, Kahne pulled even but was unable to complete the pass before the checkered flag waved giving Kenseth his fifth win of the season and the third of his career at Bristol Motor Speedway. 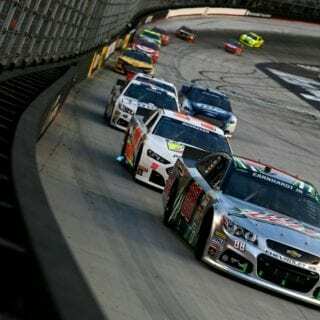 Clinching a wild card spot in NASCAR’s Chase for Championship, Kenseth’s team returned to Bristol Motor Speedway with a chip on their shoulder and determined to redeem their 35th place finish in the Food City 500 in March. 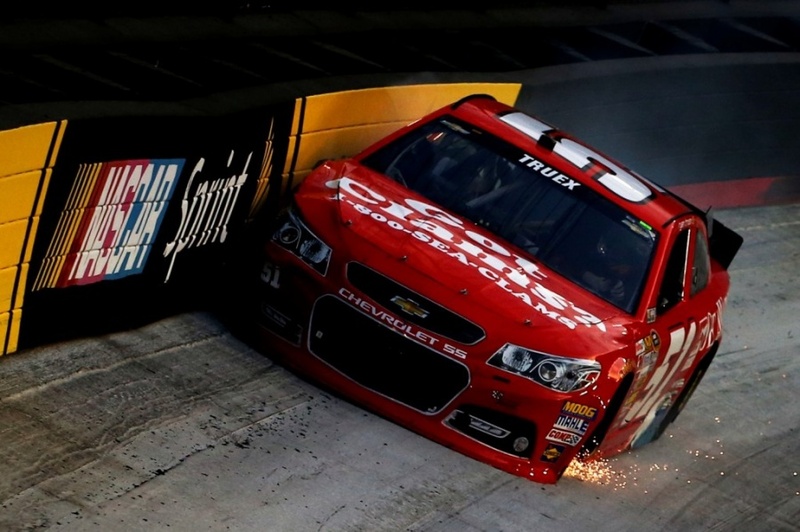 “We felt like we left something here in the spring,” said crew chief Jason Ratcliff. 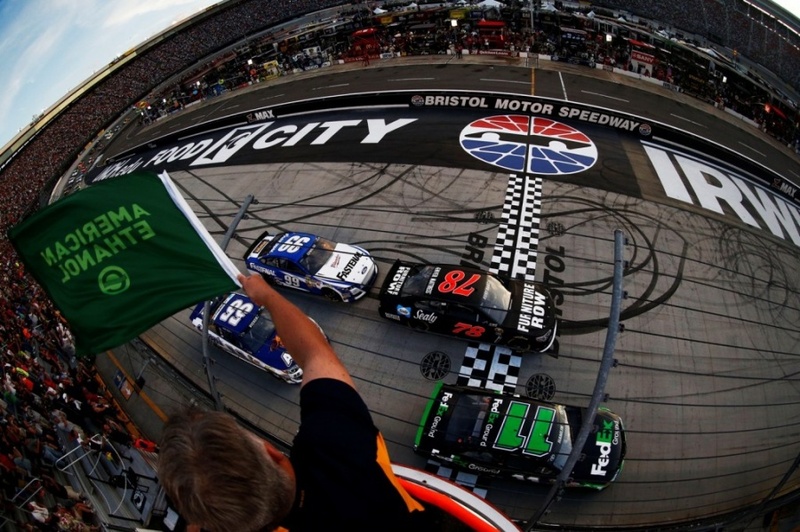 “You never know how these things are going to turn out, but we were looking forward to coming back to Bristol and getting another opportunity to do that. 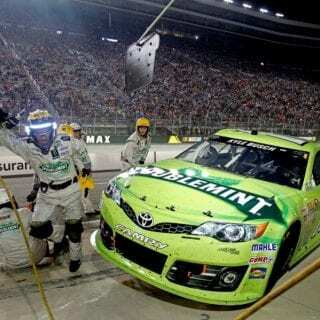 While Kenseth celebrated in victory lane atop his spent machine, others were left to clean up the wreckage from a race that saw 11 cautions including a seven-car pileup on lap 448 that resulted in a brief red flag and collected some of the night’s frontrunners including Kevin Harvick, Denny Hamlin and Brad Keselowski. 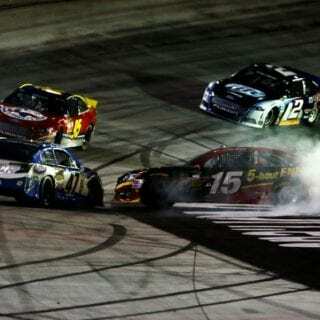 Clint Bowyer’s performance also clinched him a spot in the Chase, but the Michael Waltrip Racing driver left unsatisfied with his run. 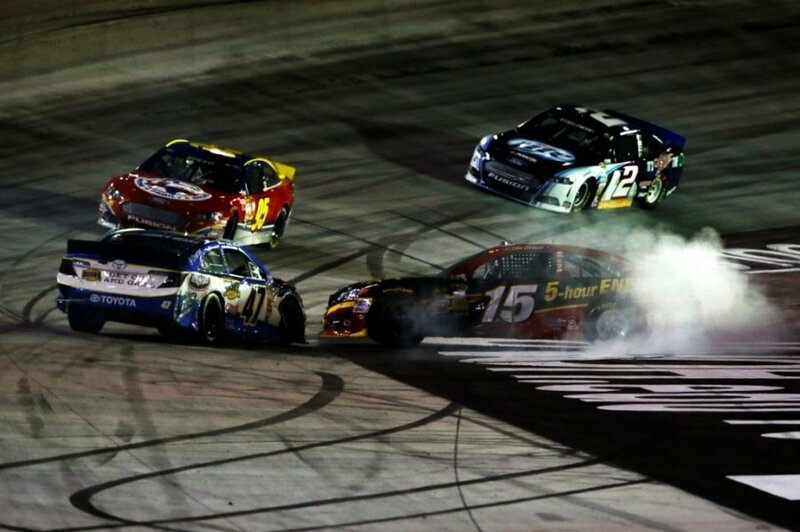 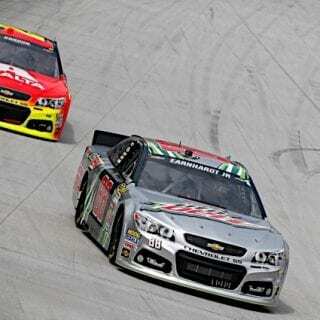 Juan Pablo Montoya, Brian Vickers and Joey Logano rounded out the top five. 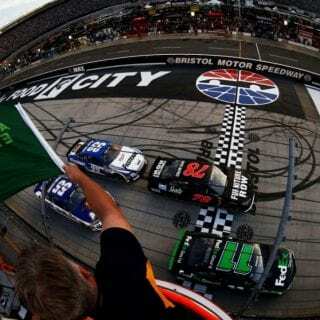 Other notable finishes include Jeff Gordon (7th), Dale Earnhardt Jr. (10th) and championship point leader Jimmie Johnson (36th).